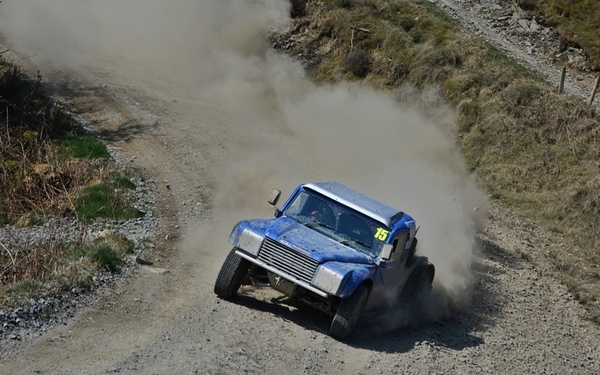 Rob Bool and co-driver Victoria Vaughan have announced plans to race in the Britpart British Cross Country Championship this season. Bool raced in the full British championship for the first time in 2017 in his AT Challenger and he'll be using the same car this year, with support from Rob Bool Plant Hire and Windwhistle 4x4. "I enjoyed the British championship in 2017 and it's great that the championship is back this year," said Bool. "Victoria and myself are really looking forward to racing in the BXCC." Entries for the BXCC open at 7pm on Monday 11th February, please visit http://crosscountryuk.org/competitors/ for regs and entry details.